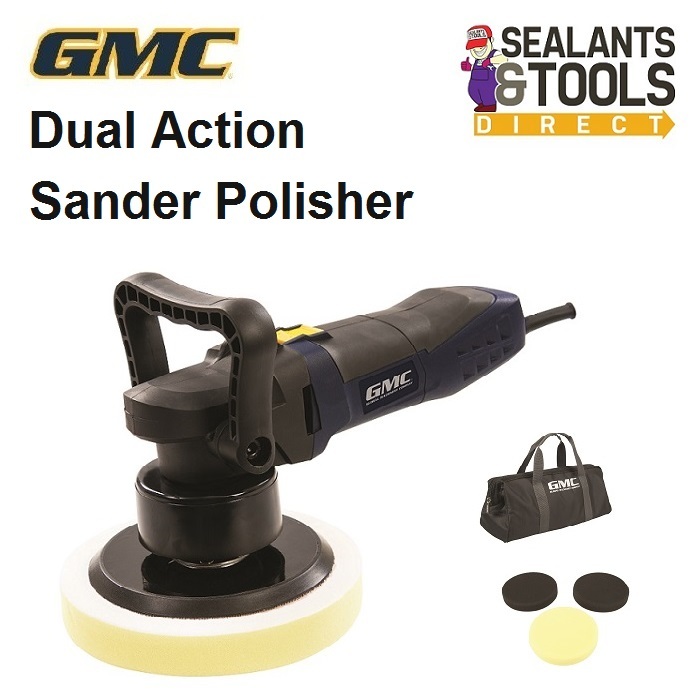 Mains powered random orbit Polisher sander for polishing and buffing vehicle bodywork. Includes 150mm diameter hook & loop backing pad, 3 polishing sponges and toolbag. Sturdy vibration reducing handles for improved control and user comfort. Polishes and buffs vehicle bodywork and other surfaces.